Change size from standard 36" x 80"
Our fully sound tested IsoDoor V is recommended for more basic wall assemblies or communicating door assemblies (combined with our other sound control door models in the same opening). The IsoDoor V is well suited for any wall with an STC rating of 42 or lower. The standard size for our IsoDoor V is 36” wide and 80” tall. With a slab thickness of only 1-3/4” and a standard backset of 2-3/4”, the IsoDoor V fits any standard door handle. Each IsoDoor V arrives pre-hung with a jamb to match your wall depth, up to 12" included in the price. 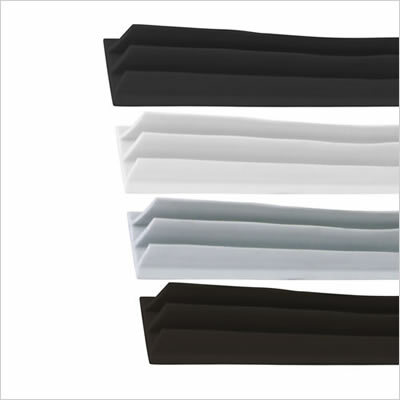 All perimeter seals are included with a fully mortised automatic noise reduction door bottom, acoustic threshold, and rubber perimeter seal system. 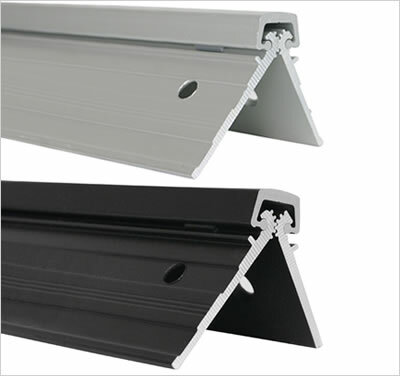 The IsoDoor V is manufactured by IsoStore. We offer a full year warranty on workmanship and materials from the date the noise reduction door is received. 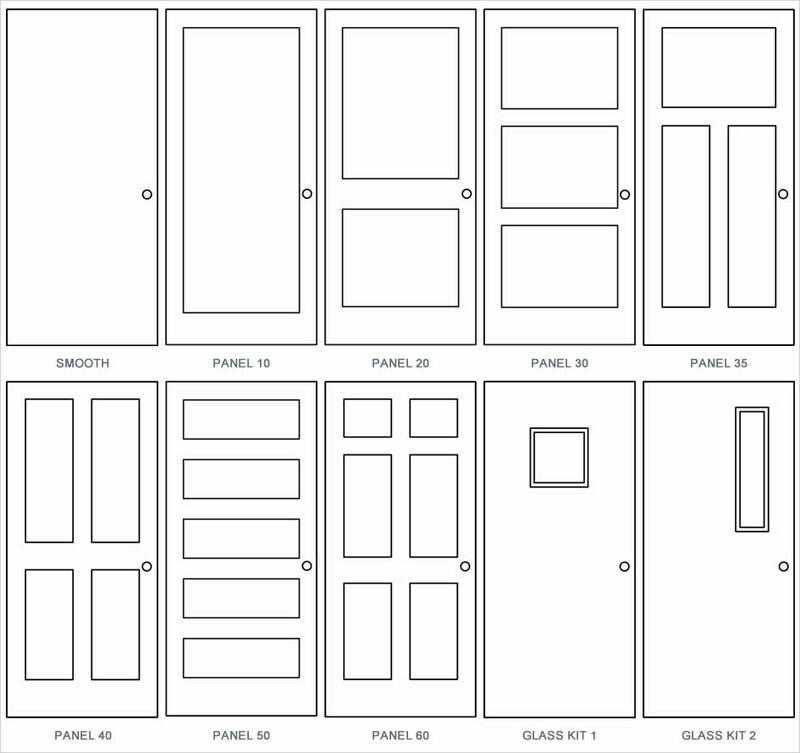 Our standard door price is based on a 36" door width for a 38" rough opening. An option to change the width to 32", or 30" is available. Other custom widths are available upon request. Our standard door price is based on an 80" door height for an 82" rough opening. An option to change the height to 84" or 96" is available. If another custom height is required, please look at our IsoDoor SD, IsoDoor HD, or IsoDoor HD LF models. The IsoDoor V is currently only available in a flush panel ready for paint or stain. Installation of our doors require at least two people. 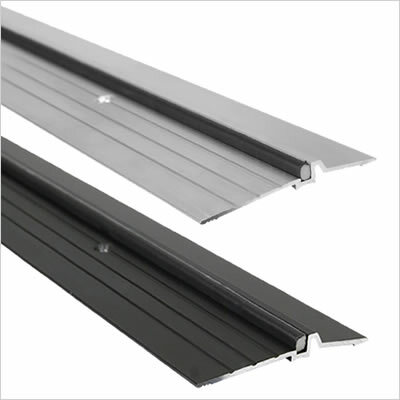 The steps involved with installing a sound door are very similar to installing a standard door. Careful attention must be paid to the rubber perimeter seals and adjustment of the automatic door bottom to achieve the full STC ratings achieved in our lab testing. Each IsoDoor V will ship with a full installation guide and receiving instructions. The IsoDoor V was sound tested most recently in 2018 as an inoperable individual door at Intertek. The results of this test is available upon request. We suggest creating a communicating door assembly to increase isolation significantly beyond the IsoDoor HD. Our tests show STC/OITC ratings with the IsoDoor HD as high as 65/50 which meets or exceeds double stud walls. Combining the IsoDoor V with the IsoDoor HD or combining the IsoDoor HD with the IsoDoor HD LF will help avoid common resonance issues that occur when two similar materials are installed in the same assembly.